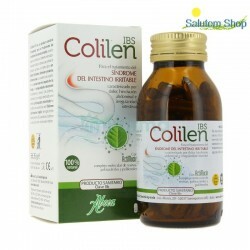 Relieves diarrhea states, prevents dehydration states and regenerates the intestinal flora. PROBIOTIC CHARCOAL.Sotya.Because of its composition, this preparation is highly beneficial in cases of poisoning, slow digestion, heartburn, bad breath, eructation, diarrhea, etc..
PROBIOTIC 4th Generation (8 Vials Biphase 10 ml. 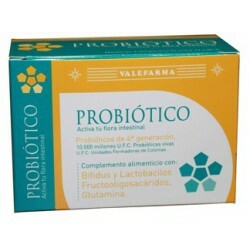 )IMMUNE.Probiotics are beneficial bacteria and are found in the gut of all healthy humans. 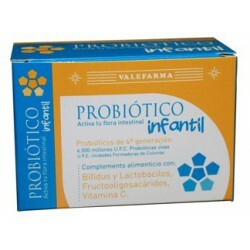 Child probiotic 4th generation. Valefarma. Charcoal. 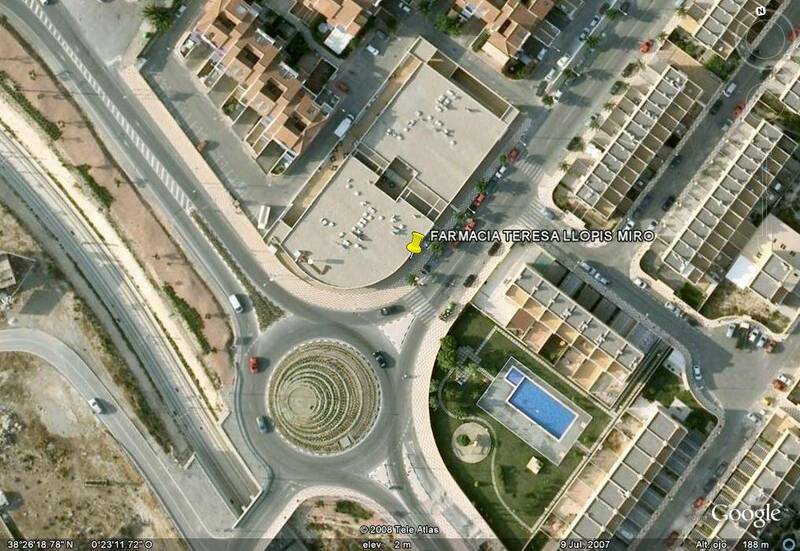 Valefarma. 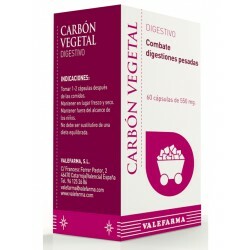 The Valefarma Charcoal is beneficial for the gut and to promote digestion: anise, fennel, frutoligosacaridos, probiotics and calcium phosphate. Food supplement for the treatment of irritable bowel syndrome and its associated symptoms, such as pain, swelling and irregularity.